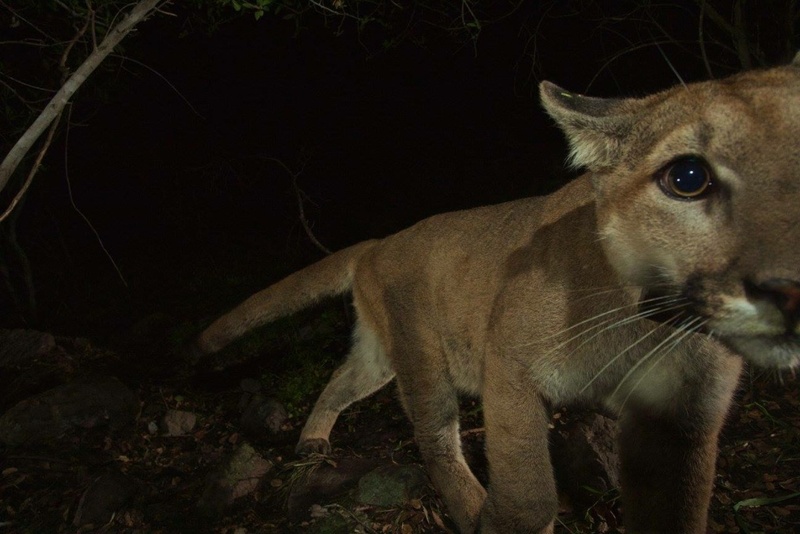 Will the mountain lions of the Santa Monica Mountains die out? Taken from a remote camera in the Santa Monica Mountains National Recreation Area near the Los Angeles and Ventura county line, this photo shows a female mountain lion identified as P-33. She is one of several mountain lions observed in and near urbanized areas in greater Los Angeles. If nothing changes, mountain lions could disappear from the Santa Monica Mountains within 50 years. 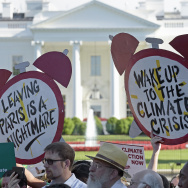 That’s the conclusion of a paper published Tuesday in Proceedings of the Royal Society B by scientists with UCLA, the National Park Service, and other institutions. Scientists have known for some time that mountain lions in the Santa Monica Mountains are a small, isolated population -- but they didn't know how likely the animals were to become locally extinct due to factors like inbreeding and small population size. There are only about 15 of them living in the area bounded by the ocean, farmland to the west and the 101 and 405 freeways. The freeways act like a genetic prison, keeping new mountain lions out of the area and forcing the Santa Monica mountain lions to mate with their close relatives. As a result, they have the lowest genetic diversity of any group of mountain lions in the Western United States (another group in Orange County is in a similarly precarious situation). The likelihood of the Santa Monica Mountain lions becoming locally extinct due to inbreeding is nearly 100 percent, according to the study – that is, unless Caltrans completes a $60 million wildlife crossing over the 101 freeway that’s currently in the final design phase. 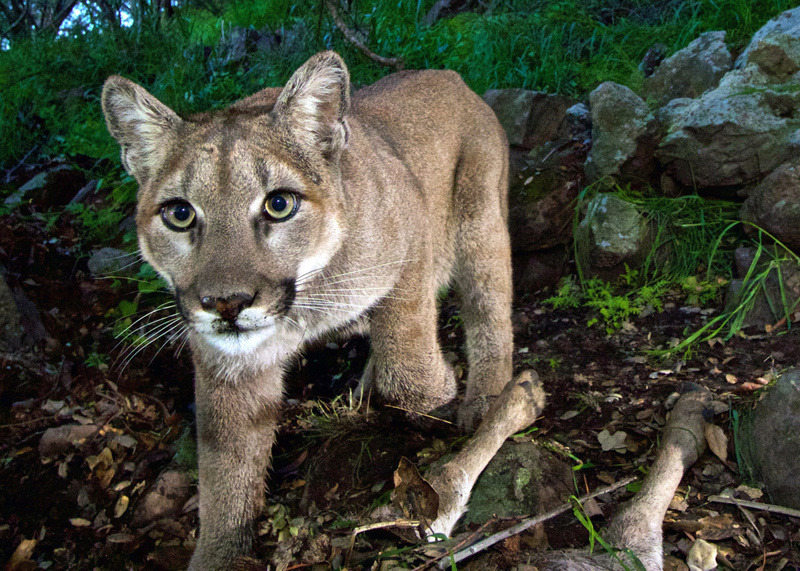 The proposed location at Liberty Canyon in Calabasas would link cougars in the Santa Monicas to populations in the Simi Hills and Santa Susana Mountains. The project will be privately financed, and the National Wildlife Federation is spearheading the fundraising effort. 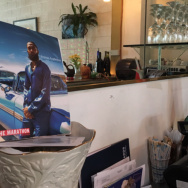 So far, the group has raised $1.2 million. It needs to reach $10 million by early 2017 to keep Caltrans on track with planning efforts. To understand more about the plight of the Santa Monica mountain lions, KPCC spoke with the study’s lead author John Benson, a post-doctoral researcher at UCLA’s La Kretz Center for California Conservation. Two nearly grown mountain lion kittens and their mother were recently spotted at the western end of the Santa Monica Mountains by remote camera. What question were you trying to answer with your study? We know we’re dealing with a really small population that’s isolated from the surrounding areas, and most importantly, isolated from other mountain lions by large freeways, development and agriculture. And so our interest was really: how likely is the population to go extinct over a given time frame? And the time frame we chose was 50 years. Mountain lions have lived in this area since before Europeans arrived. Why are you worried they might now become locally extinct? The first one is demography. How well are they surviving and reproducing? In a small population like the Santa Monicas, one of the big concerns is you can have animals surviving and reproducing, and just by random chance, you have a bad year of survival or let’s say a couple bad years of survival. In a normal population that’s larger and more connected to surrounding areas, they can withstand that. But in a small population, that could quickly lead to a greater probability of extinction. So that was the first concern. The second concern is inbreeding, which is again related to isolation. The major problem with being isolated, for mountain lions in the Santa Monica Mountains, is they don’t have opportunities to reproduce with any other mountain lions except those that live there too. So what that leads to is inbreeding, which is mating between close relatives. And if over time if you’re only mating with close relatives, you’ll rapidly lose genetic diversity in a population like that. 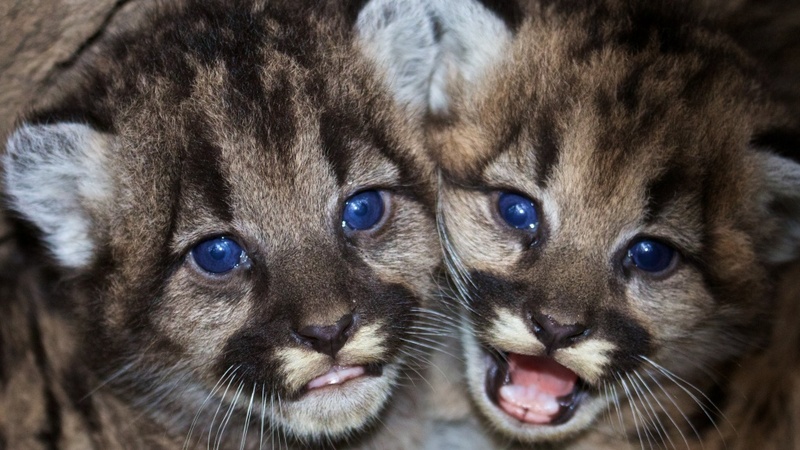 Kitten siblings P-46 and P-47 are seen at their den in the western Santa Monica Mountains in this photo provided by the National Park Service. But how can inbreeding lead to extinction? It can get to the point where you’ve lost enough of your genetic diversity through inbreeding that actually it starts to compromise your survival and reproduction. And that’s known as inbreeding depression. Inbreeding depression can manifest in unpredictable ways. 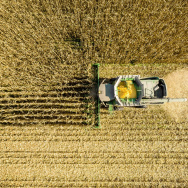 And ways that have been shown are: higher susceptibility to disease, male reproductive problems including low sperm counts, and heart defects. So you have inbreeding, which is mating between close relatives, and you have inbreeding depression, which is negative effects on survival and reproduction because of that loss of genetic diversity. We know that the mountain lions in the Santa Monica Mountains are starting to mate with close relatives. 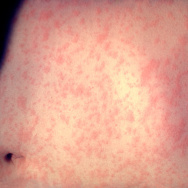 Has it gotten to the point where that is negatively affecting the health of the population? In other words, are you seeing inbreeding depression? No, we’re not seeing any indication of inbreeding depression yet. We have documented very low genetic diversity. And our model suggests the decline of genetic diversity will continue at a fairly alarming rate over the next 50 years. And so our concern is that it will reach the point where inbreeding depression will set in. And inbreeding depression in a very small population like the Santa Monica mountains could result in rapid extinction, so we want to get ahead of it. The real key there is to increase landscape connectivity, so mountain lions can move more freely across the major freeways that are isolating them. 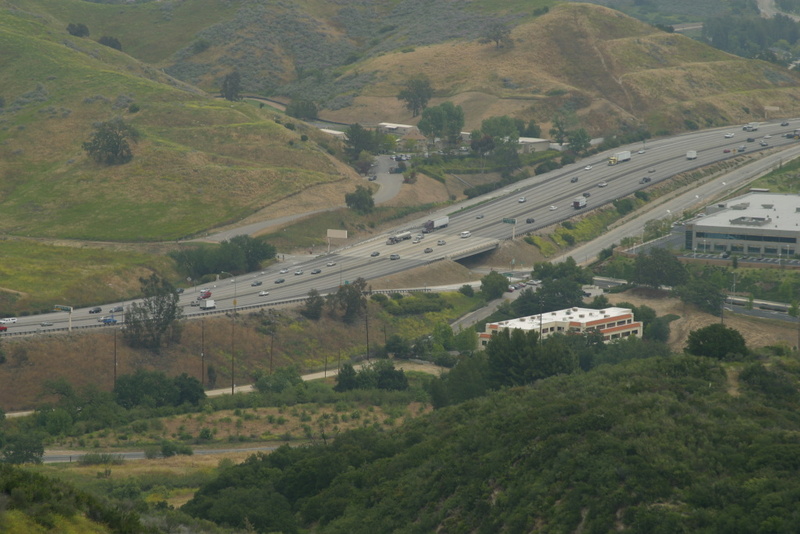 The area surrounding the Liberty Canyon exit on the 101 Freeway is an ideal location for a wildlife crossing because it has natural habitat on both sides of the freeway and connects to vast areas of open space. In your paper, you advocate for the construction of a highway crossing for wildlife. Why is this approach better than, say, just bringing more mountain lions into the Santa Monica Mountains? There are other animals in the Santa Monica Mountains that are isolated than just mountain lions. We know that other populations of animals like bobcats, coyotes, even some birds are also isolated, so having this highway crossing would allow many more animals to cross the freeway and keep them from being isolated, too. It would benefit not just the mountain lions but many other wildlife populations and really mimic a naturally-functioning ecosystem. Plus, moving mountain lions is labor intensive, expensive, and it doesn’t always work. You could move a mountain lion in, and it could die. The same thing could happen with the highway crossing, but then the highway crossing is still there. You don’t have to continually move animals. Past research has documented that highway crossings work -- that mountain lions do use them to cross back and forth between habitats. How many new animals would need to cross the 101 to improve the Santa Monica mountain lions’ prospects for survival? It wouldn’t take a lot of new mountain lions entering the population to make a big difference, both demographically and genetically. If we were even able to get one new mountain lion every two years or, even every four years, it would considerably lower extinction probability. Does your paper have broader implications beyond the fate of the mountain lions in the Santa Monica Mountains? This a unique and exciting situation. We’ve got the largest cat in North America persisting in the second largest city in the US. That’s pretty unique. What we’ve been thinking is: if we can conserve mountain lions, the top predator in the Santa Monicas, then we can probably do it anywhere. Because it would be a model of large carnivore conservation in a highly, highly fragmented human-dominated landscape just around Los Angeles.